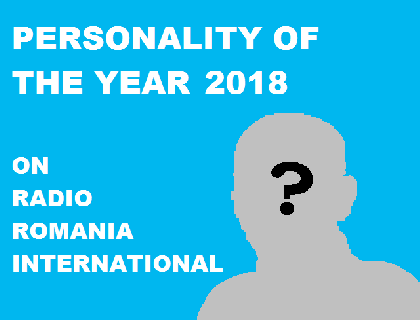 Once again Radio Romanian International would like to select RRI Personality of the Year 2018. 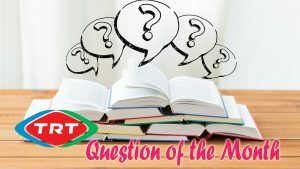 Listeners are requested to submit their choice by the end of December 2018. 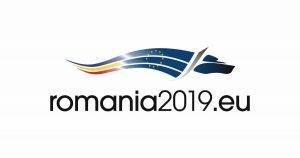 Last year RRI also organized this contest and Romanian Tennis Player Simona Halep was selected the personality of the year 2017.